iOS 11 Last Update For iPhone 5s Apple’s Worldwide Developers Conference last week, everyone was talking about new hardware. The company introduced its new HomePod speaker, a competitor to Amazon’s Echo, and unveiled a new iMac Pro, along with upgraded iMacs and MacBooks. 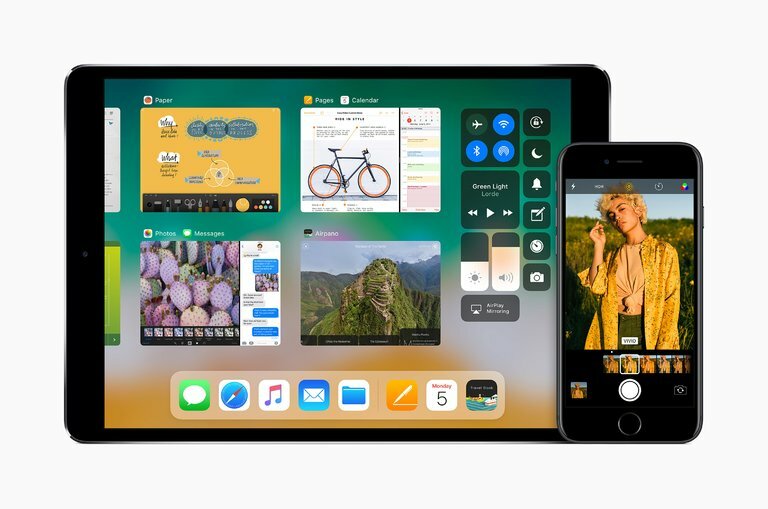 The company also announced an update to its mobile operating system — the one that powers the millions of iPhones and iPads that have become a common part of everyday life for many people. Apple will roll out iOS 11 this fall, with a host of new features. That iOS 11 Last Update For iPhone 5s because iPhone 5 is no longer supported in the new ios line anymore, After a year or later apps will also be no longer supported you will not able to install Facebook , whats app , and many new upcoming apps which will run on iOS 12 or iOS 13. 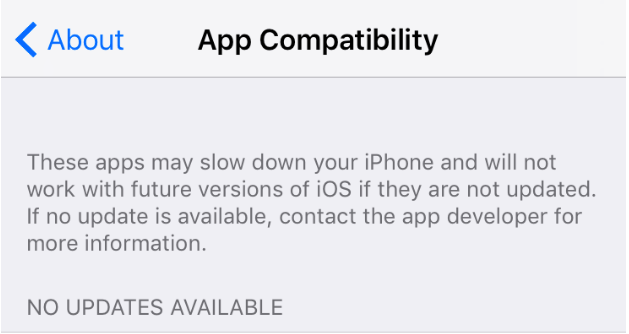 Related to the shift to a purely 64-bit environment, iOS 11 will not be available for 32-bit devices like the iPhone 5, iPhone 5C, iPad 4 and older. The oldest devices that can support iOS 11 will be the iPhone 5s (including the iPhone SE) and the iPad Air. According to technology blog 9To5Mac, when an iPhone or iPad is running iOS 11 and tries to join a home W-Fi network – nearby iOS gadgets will get a pop-up asking if you’d like to share the password with the new device. If you want to allow access to your W-Fi network, all you have to do is approve them by tapping the Send Password button.